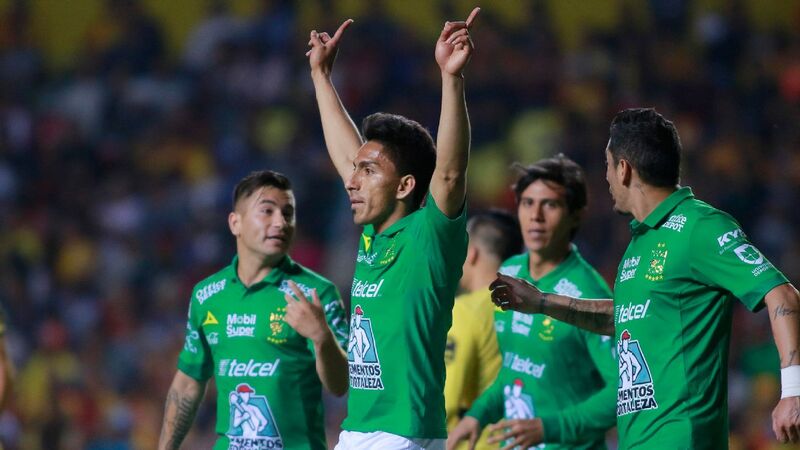 Santos Laguna totally outclassed Club America in a 4-1 win on Thursday and will take a healthy lead into the second leg of the teams' 2018 Clausura semifinal on Sunday. 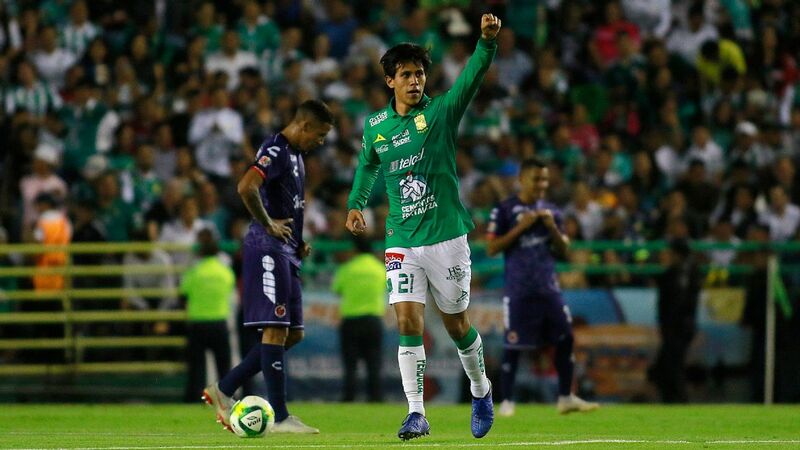 Osvaldo Martinez opened the scoring in the 15th minute and Julio Furch netted either side of half-time -- the first a marvelous strike from 30 yards. 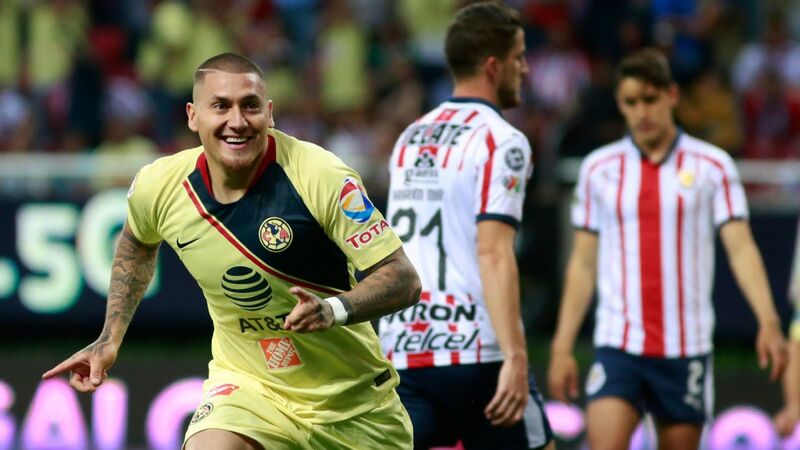 Edwin Cetre completing the scoring for Santos, while America's only goal came from Cecilio Dominguez in the 32nd. 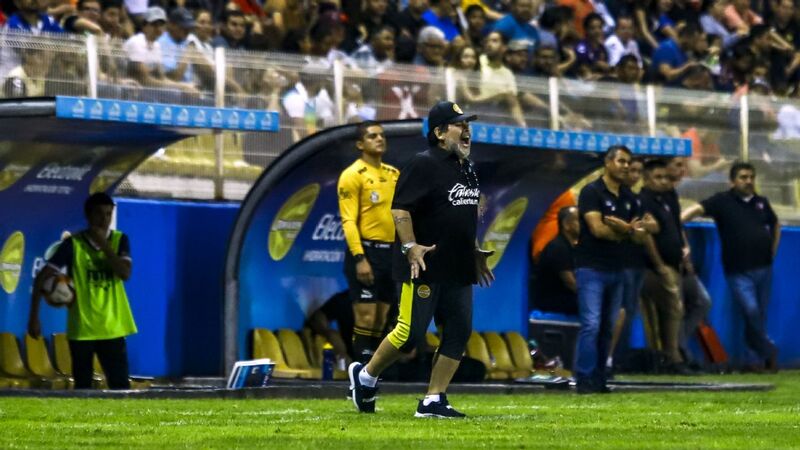 Club America had gone into the semifinal series as favorites after finishing second in the Clausura regular season and sweeping past Pumas in the quarterfinals. 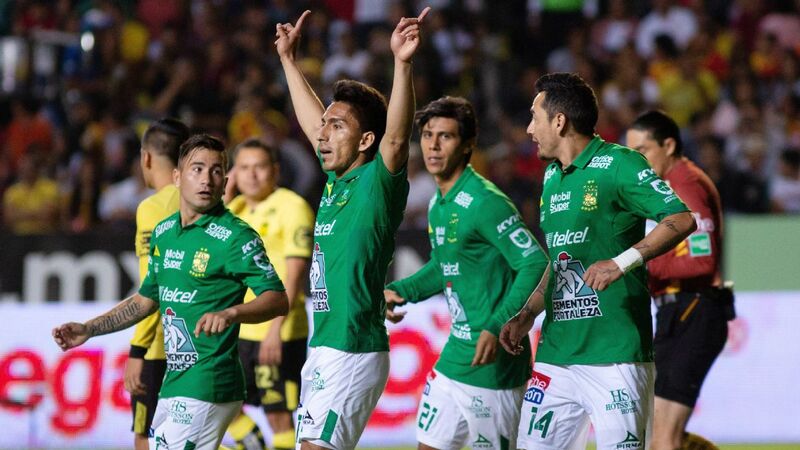 But Santos Laguna showed the same tenacity and intensity as they did in knocking out reigning champion Tigres in the quarterfinal. 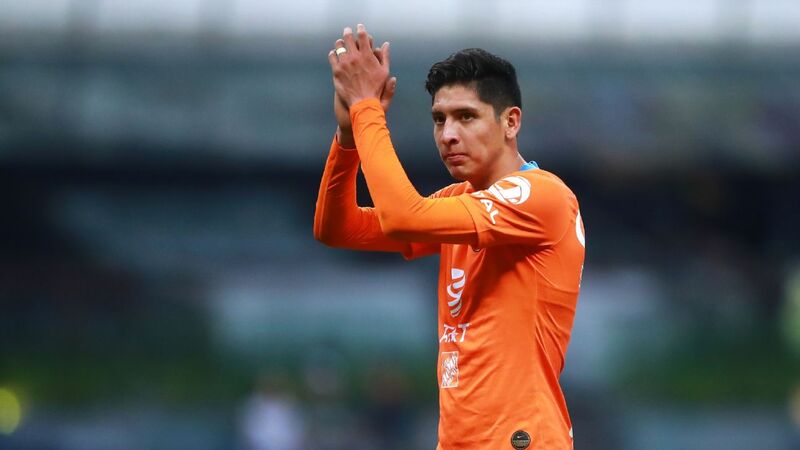 Martinez struck from outside the box, but Dominguez took advantage from a positional error from Santos keeper Jonathan Orozco to equalize. 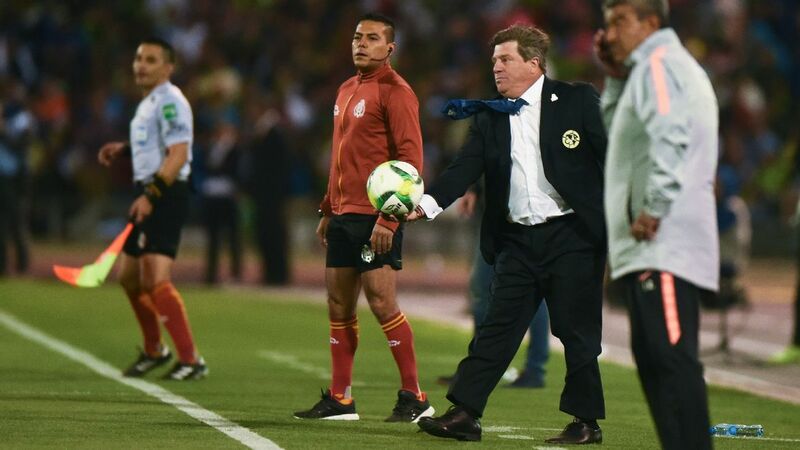 Furch put Santos back into the lead, but Club America came close to leveling again in the 42nd, when Mateus Uribe won a penalty. 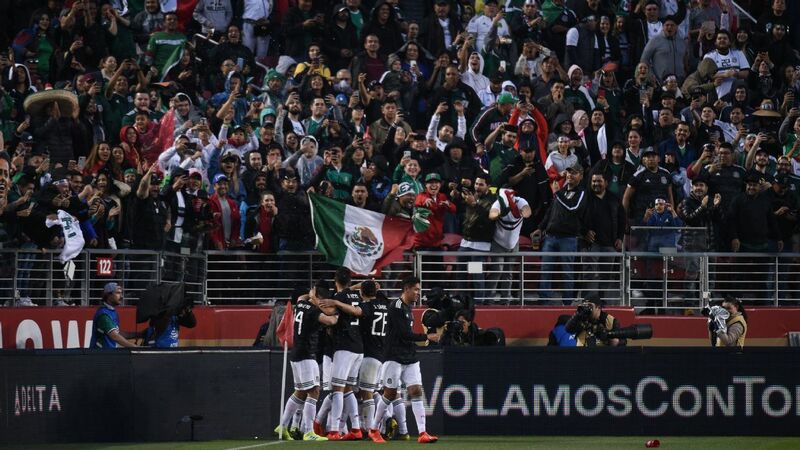 However, French forward Jeremy Menez stepped up and saw his weak effort to the left saved by Orozco. 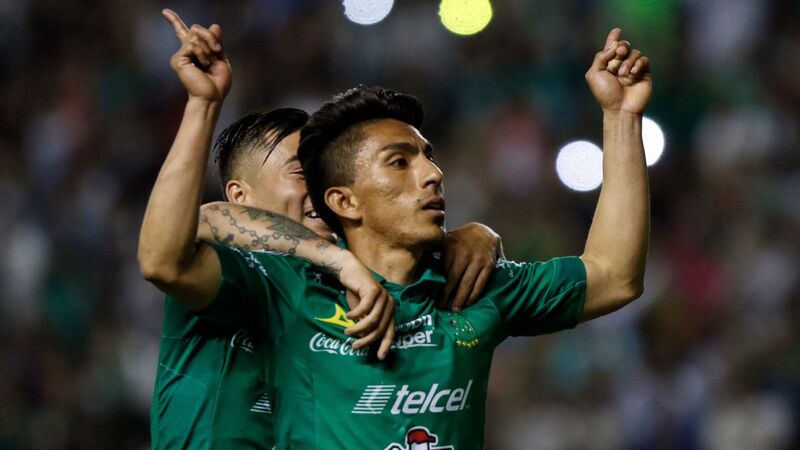 In the second half, Santos Laguna dominated against a defensively weak America and will take a three-goal lead into the return leg at Estadio Azteca. 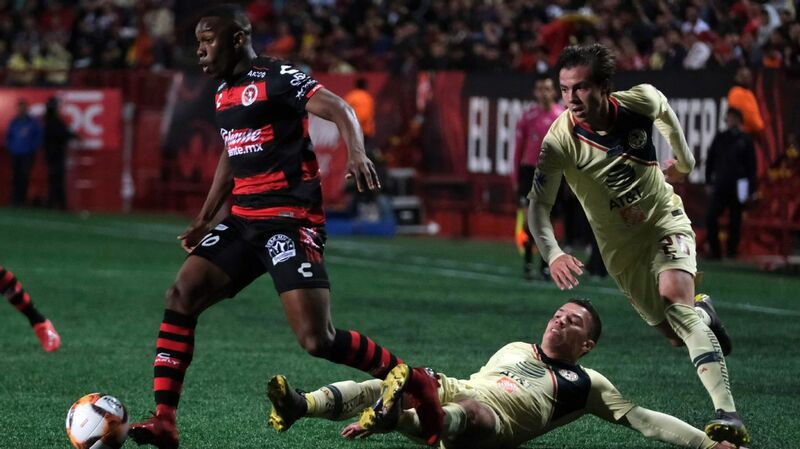 In Thursday's later semifinal first leg, Tijuana defeated Toluca 2-1, with Fernando Uribe netting for the visitors deep into second half injury time to obtain a vital away goal. 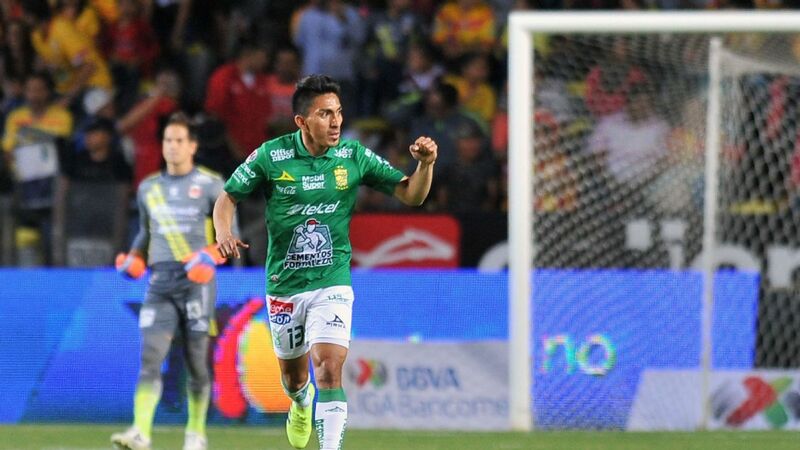 Juan Lucero's brace had put Tijuana two goals up and the home side had looked relatively comfortable in defense. 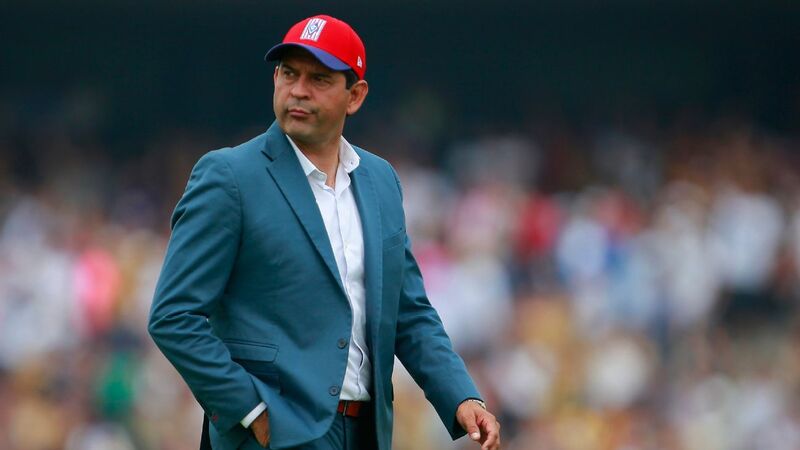 Toluca went into the Clausura playoffs as the top seed and will need to win on Sunday in Estadio Nemesio Diez to have a chance of going through. 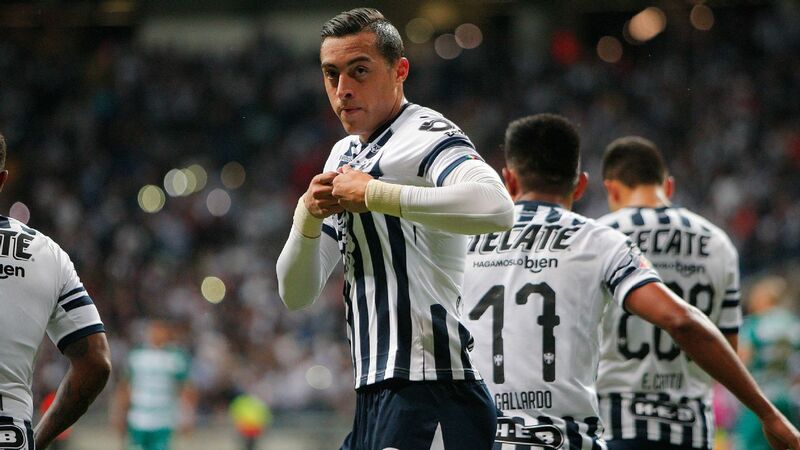 Lucero scored his first in the 27th minute, when he latched on to a Luis Mendoza pass and pinged a sweetly struck shot into the top corner of the goal. 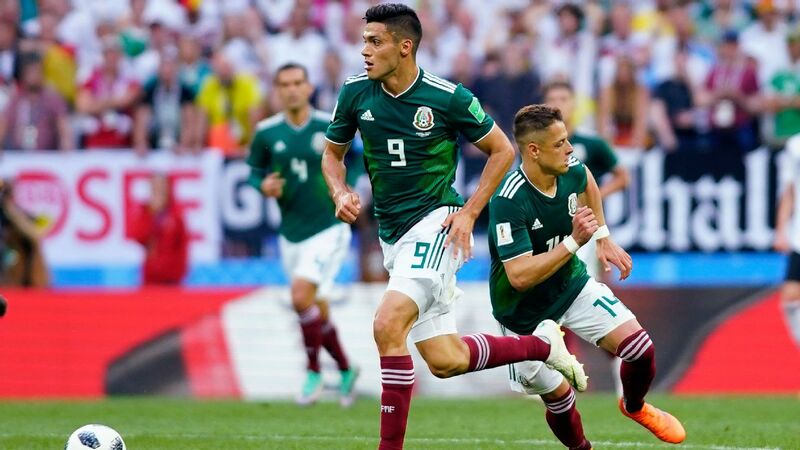 Gustavo Bou played the through-ball for Lucero's second five minutes after half-time. 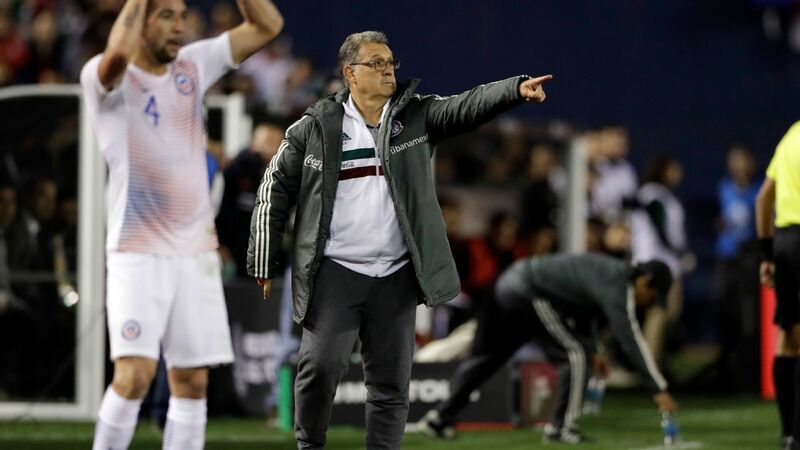 Toluca's best chance had come in the 76th, when Uribe was put clean through on goal by Pablo Barrientos, but the Colombian's shot went flying over the bar.